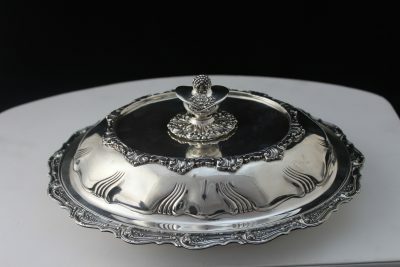 Perfect for entertaining your friends and special guests this exquisite piece will help the holidays be a little merrier. 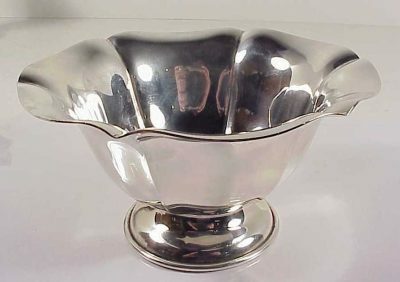 There is no hall mark on the bottom of this vegetable bowl, but it's detail is lovely and simplistic. 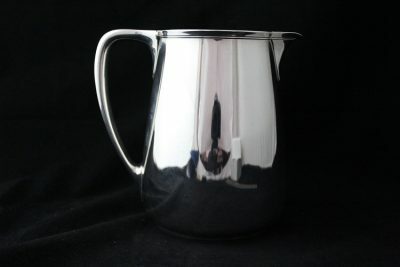 It comes with 2 small handles on the side for easy lifting. 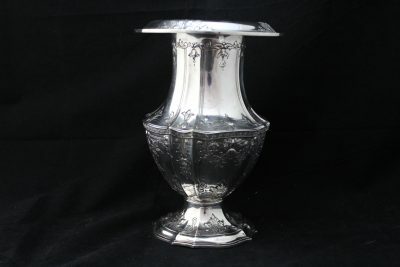 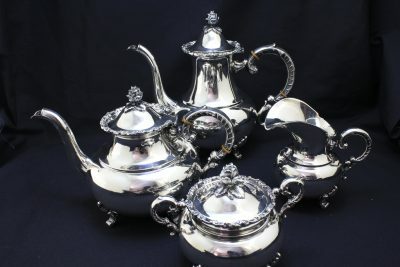 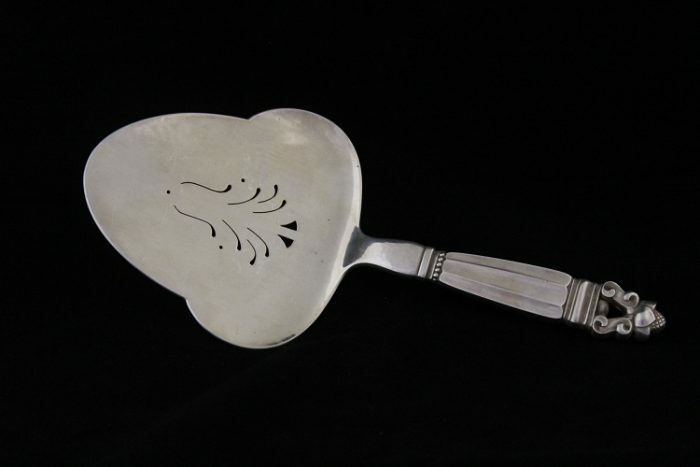 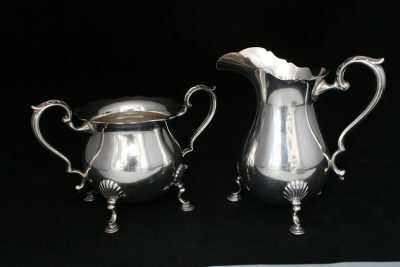 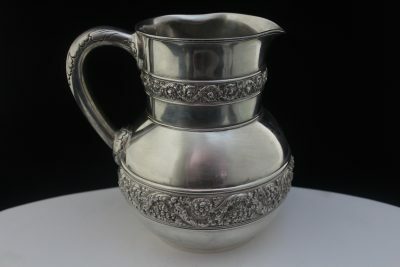 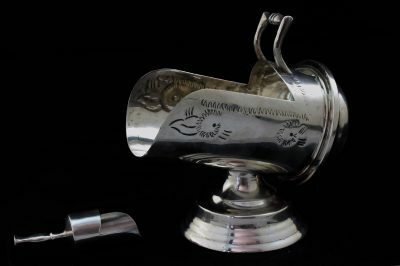 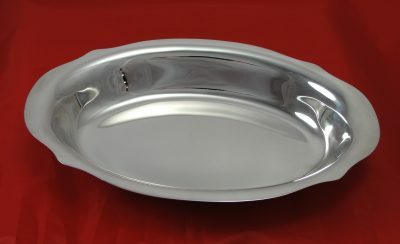 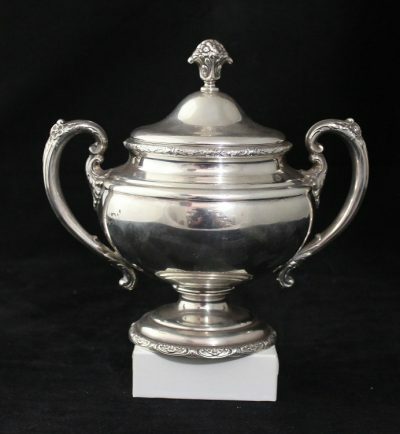 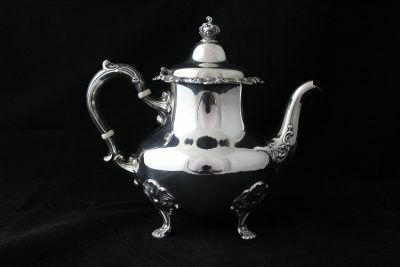 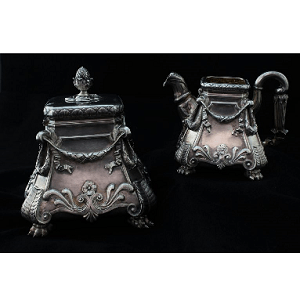 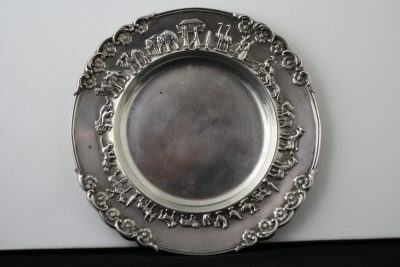 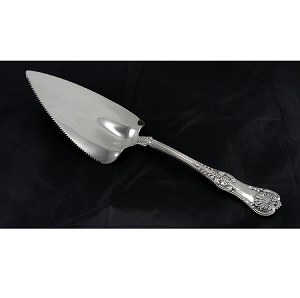 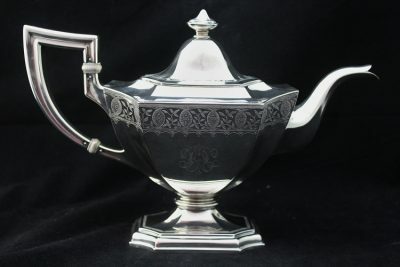 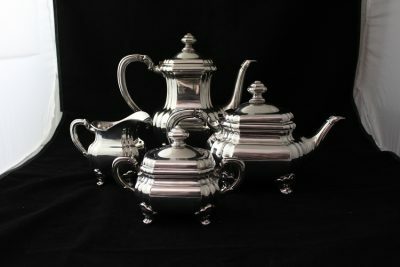 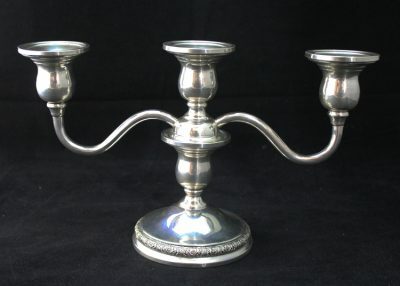 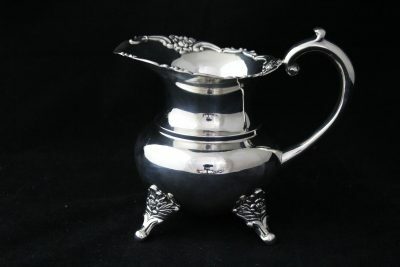 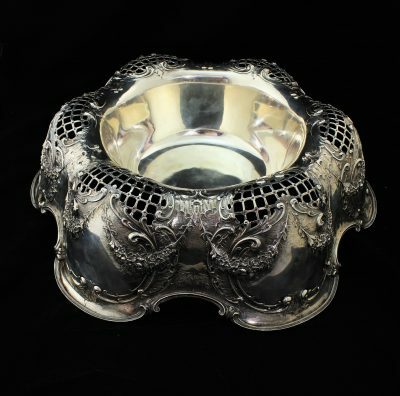 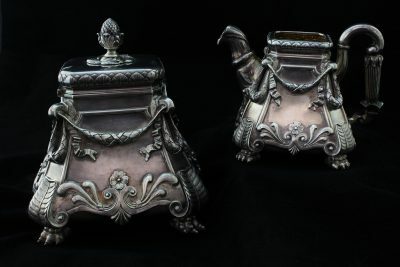 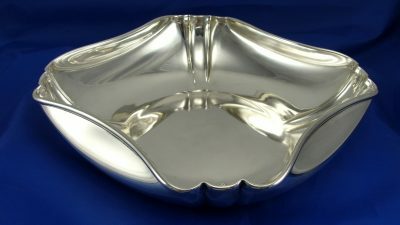 This estate piece is in excellent condition with some polish marks, typical of estate silver.